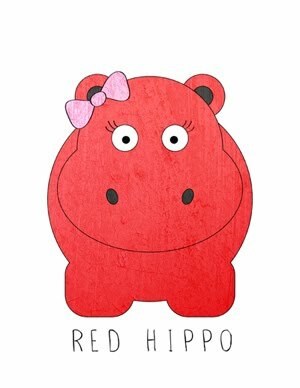 Red Hippo: Happy Friday, Friends!! Easton had a little procedure today. Nothing too big. But he did go under anesthesia...which was CRAZY stressful for his parents, by the way. The hardest thing about this day was not being able to feed him before the surgery. Holy MOLY, that was hard. When I could see that my little guy was squirming because of hunger pains, I had to remind myself of one thing...this is the first and only time that my baby boy has ever experienced true hunger. How lucky are we, that we get to nourish our baby every single day. There are far too many children who know hunger on a daily basis and my baby is not one of them. Easton is one lucky muffin. Oh yes, and...his procedure went extremely well!! Hooray! Mom to a 7 Month Old! !